chris brown kirko Bangz Chris Brown x Kirko Bangz Drop "Date Night (Same Time)" Single! Chris Brown x Kirko Bangz Drop "Date Night (Same Time)" Single! 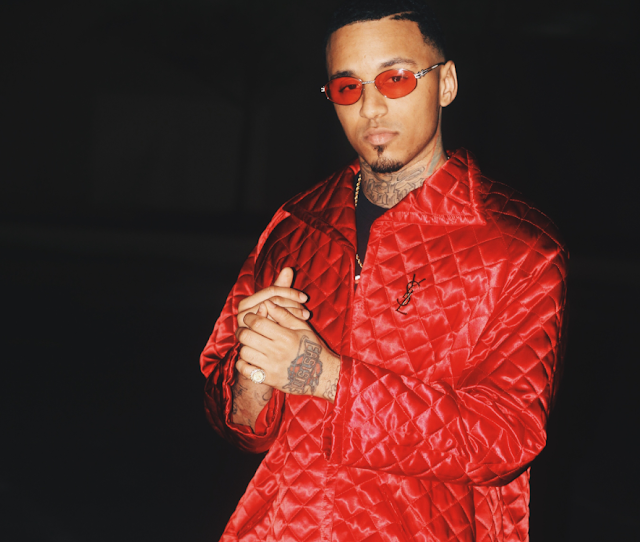 That same August, Kirko released his highly-anticipated, Progression 17 mixtape for his loyal fans. Listeners will be happy to know that the multifaceted crooner will be releasing more music and has a project on the way! Take a listen to "Date Night (Same Time)" featuring Chris Brown below and keep a look out for the music video!